You have been in battle today, did you know that? Just by turning on your computer, or surfing the web on your smartphone, you have already fought some of the scariest threats we face today. 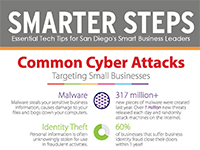 Every time we step into cyber world, we are susceptible to attacks from key loggers, malware, hacking, and phishing. These types of attacks have the power to bring even the largest corporations to their knees, if the criminals behind them gain access to powerful information. Every warrior needs backup, and we would love to be yours. 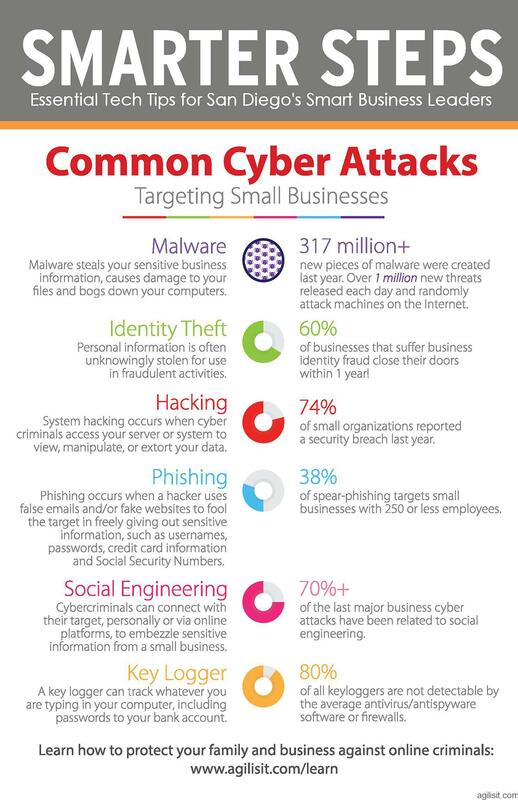 Learn how to protect your family and business against online criminals at www.agilisit.com/learn.